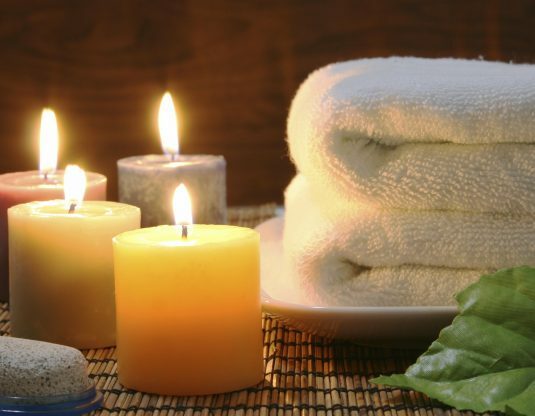 Who wouldn’t like to enjoy a spa? And why not create one in your home? 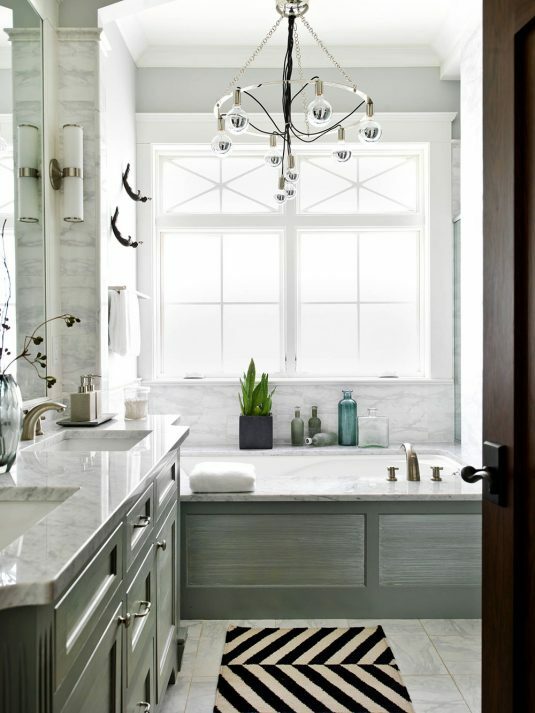 Bathrooms are not only for their functionality. You can turn them into a space for relaxation as well. 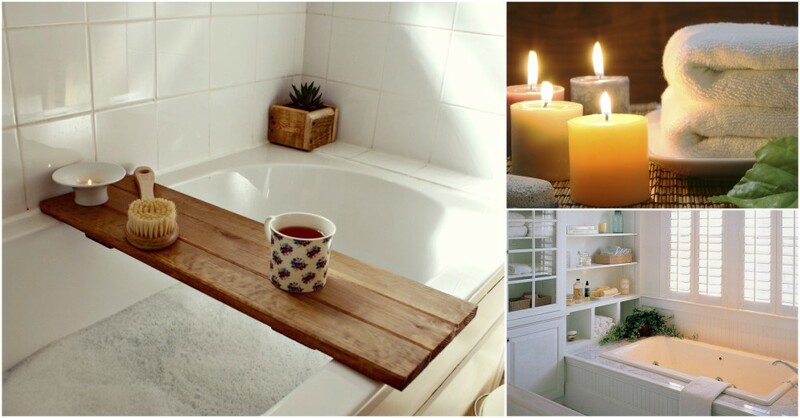 Check out these tips and create a spa bathroom where you can relax! 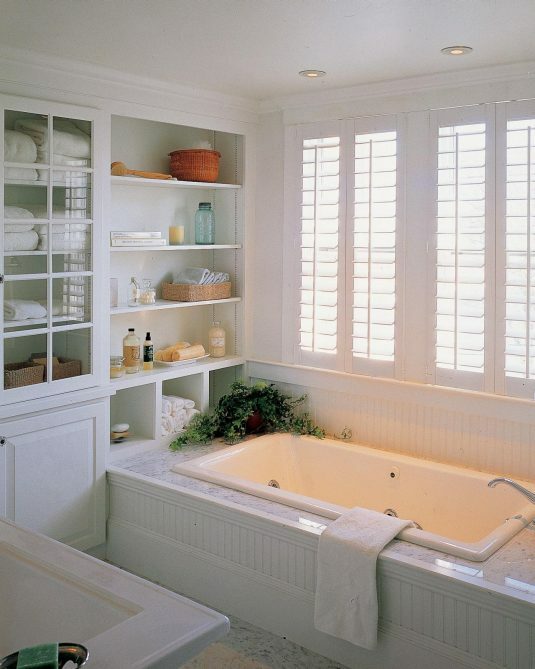 You can turn your bathroom into a pleasant place for relaxing. And all that for cheap! Details are so important. 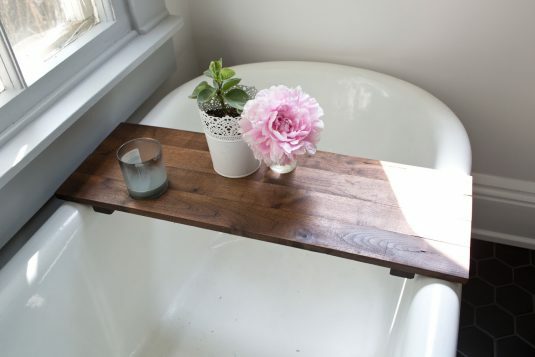 Small things can contribute to creating a relaxed atmosphere. 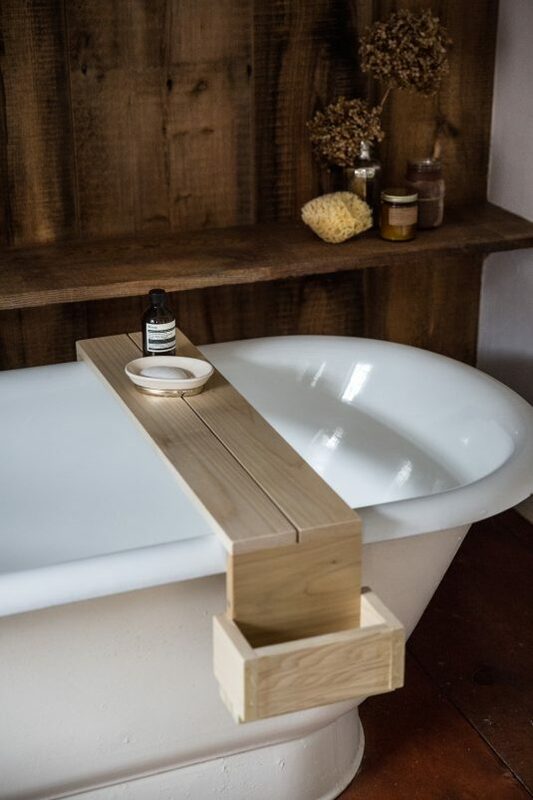 You will certainly love to enjoy in your bath. 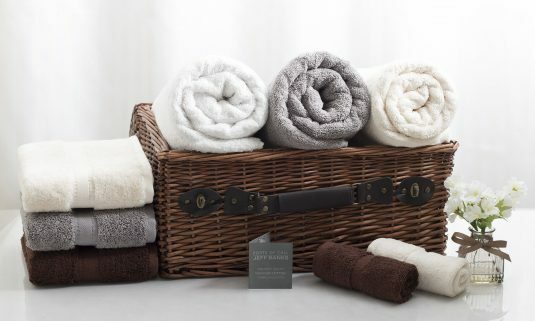 So, turn it into a spa-like one, that will feel and look luxurious. 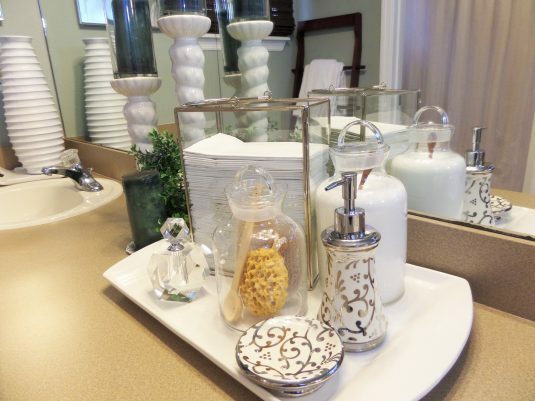 Put the small toiletries in glass containers. Even ordinary jars will work. 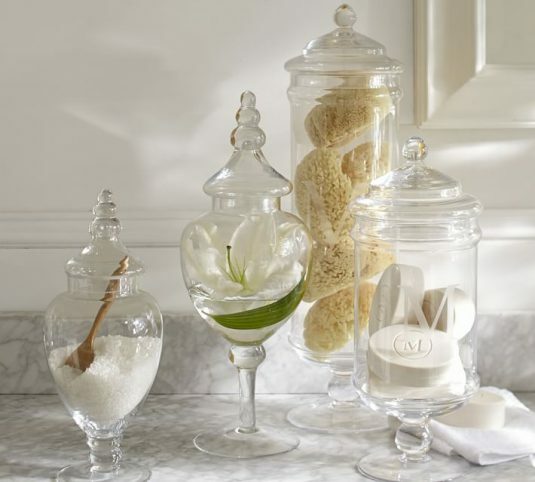 You can fill a jar with soaps, cotton pads and swabs. it will look better than placing them in their plastic package. This is the best idea ever! 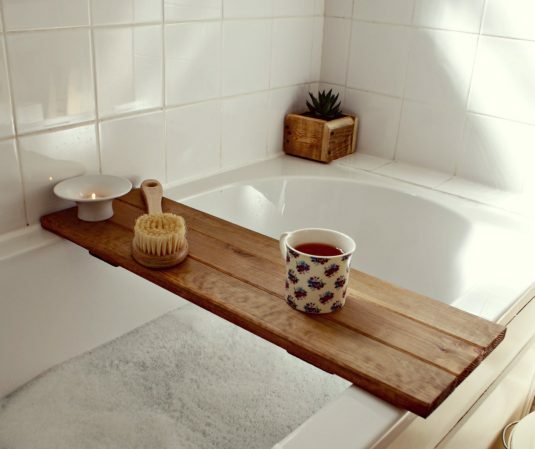 You will have your own tray in the bath. And it is pretty handy. You can use it for candles, drinks, food or even your phone. You don’t have to worry about your things getting wet. Well, you must not miss candles. They are the most important thing to create a cozy atmosphere. Take a few big, or lots of small tea candles. And they can make great decor too. A mirror is one essential detail. Choose a pretty and stylish frame that will appear luxurious, without spending much. Spa would instantly make you think of pretty scents. Use oils to achieve that. Lavender is known to have a calming effect, so that’s why it is good for relaxing. You can mix water and a few drops of lavender oil. Pour this into a spray bottle and your air freshener is done.